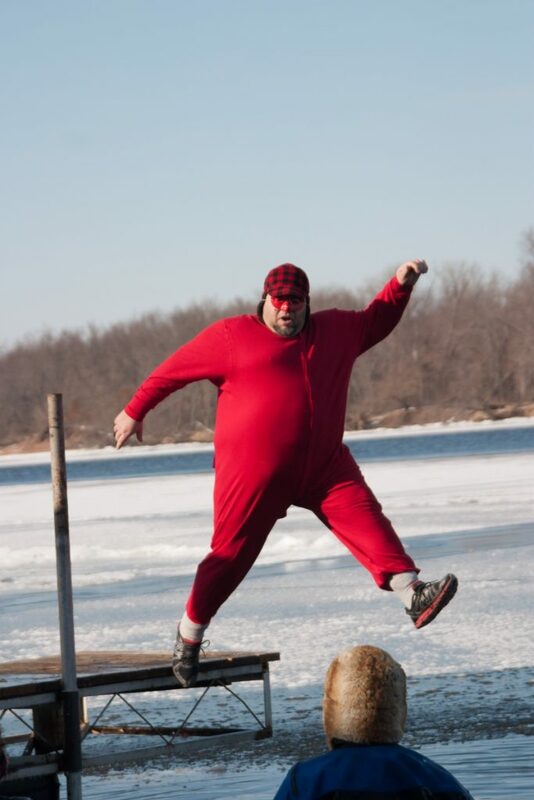 The 26th Annual Grumpy Old Men Festival starts Friday (February 22nd). 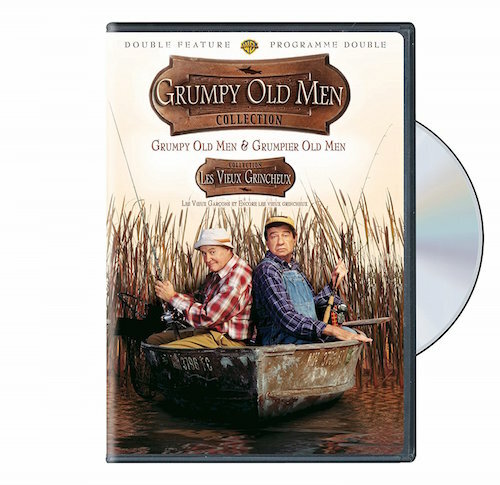 I think most all of us Minnesotans are fans of the movie Grumpy Old Men. You just have to love a movie that is set in Minnesota AND did filming here! 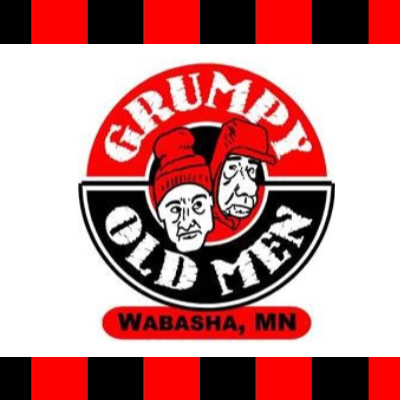 The city of Wabasha proudly declares itself “Home of Grumpy Old Men” and that gives us all a reason to celebrate at the silver anniversary of the Grumpy Old Men Festival there! Grumpy Old Men Grumpy Plunge. Photo Courtesy of the Wabasha Kellogg Chamber of Commerce Website. You can find the complete schedule here on the event website.